THE owner of the Cornwall Coal mines in Tasmania is considering selling its coal mining interests, if it can secure the right price for the assets. Cement Australia, a leading provider of cement products, inherited the Cornwall Coal operations from Australian Cement Holdings. 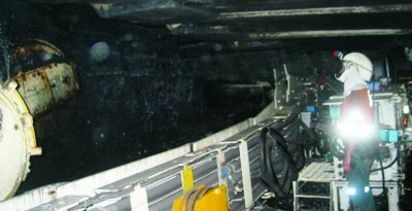 The operations consist of the Duncan bord and pillar mine, and the Collenswood and Kimbolten opencut mines, which produce around 400,000 tonnes per annum. 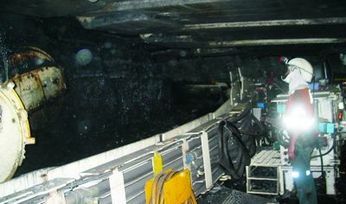 As Cornwall Coal was entering a new phase of development, which included increased operational flexibility and possible expansion into new mines, greater investment and specialist expertise were required, said mine manager Bryn Morrall in a note to customers. “We expect that Cornwall Coal would have an even brighter future if it were owned by a company for whom coal mining were a core business and which could provide dedicated focus and resources,” he said. The company recently bought a second-hand shortwall from the New Wallsend colliery, which it planned to install at the Duncan bord and pillar operation. The shortwall is yet to be put into service and once up and running will be Tasmania’s only shortwall operation. Morrall said if Cement Australia was unable to find the right buyer for the operation it would continue to own and run Cornwall Coal as before.